Just weeks away to Canada’s ultimate and unique electronic music festivals on the globe. One of the biggest names on the roster for AIM Electronic Music Festival is Ørjan Nilsen who is a mastermind and creative trance legends. The Norwegian trance DJ has created huge anthems throughout the years and showing no signs of slowing down. Get to know Ørjan Nilsen a little better in this AIM Festival Artist Interview. Ørjan Nilsen recently played at the massive trance event ASOT Sydney, where he premiered it in front of thousands. Where did you get the inspiration and lyrics for 'Million Miles Away'? Your last album was released 5 years ago, what lead you to create your third album 'PRISM'? Where did you get the inspiration to make 'Navigator'? How was it like premiering 'Navigator' for the first time in front of your fans? AIM Electronic Music Festival has a huge diversity in music, exploring different realms of electronic music. Ørjan Nilsen will be performing at the Trance Arena along with Egyptian duo Aly & Fila, ASOT frequenter Ben Gold, Cold Blue, stunning trance vocalist Emma Hewitt (live), French producer Ferry Tayle, Giuseppe Ottaviani, Anjunabeats own Grum, internationally acclaimed trance producer John O'Callaghan. What are you most excited about AIM Music Festival? What's your favorite part about Canada? 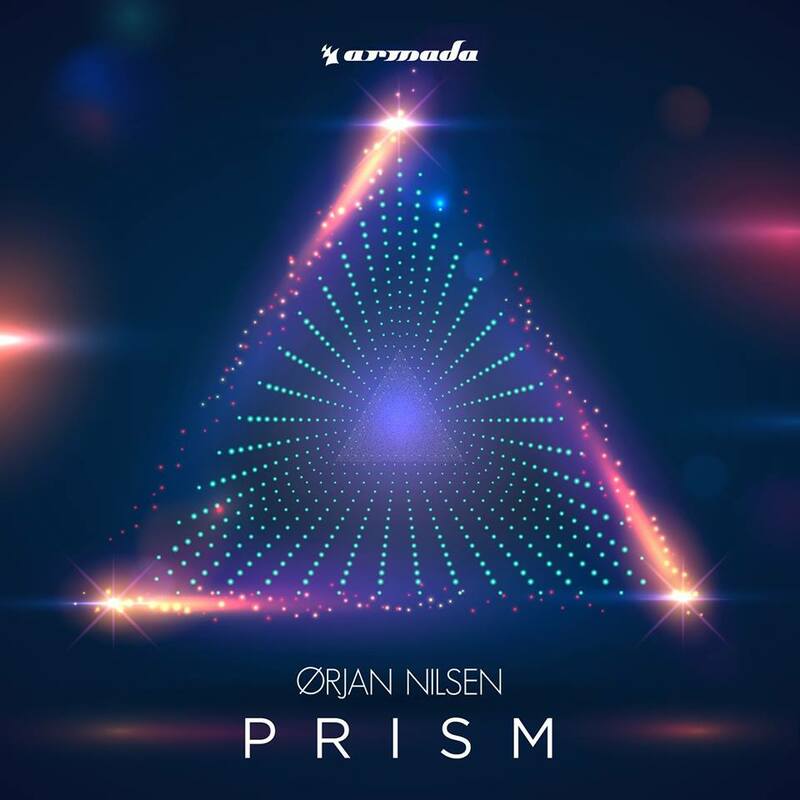 Ørjan Nilsen is a man who musical vision knows no equal. By choosing his own path to success rather than the one already carved out by others, he secured himself a signature sound that’s known and loved internationally. His third body of work, "PRISM" - combing his beloved sound with new musical flourishes. [OUT NOW via BEATPORT] Showing how one man’s vision can take on many different forms. "PRISM" is a diverse thirteen-track that transcends boundaries and separates itself from the scene’s musical clutter while remaining an original work of art. Will you be premiering new music from your new album "PRISM" at AIM Electronic Music Festival? “I am definitely premiering some new music at AIM Music Festival, both from my album and other stuff. 'Iconic' definitely comes to mind, because this is the track that started the whole "PRISM" process and its because one of those tracks that I simply don't get tired of playing. Even though that often happens when you play something over and over! From the new tracks, there are so many as well. I would take 2 tracks 'Nothing Here But Love' is definitely one of my absolute favorites in the album, as well as 'The Last Goodbye'." 'Nothing Here But Love' just got released, also from your album, what is the story behind this song? What is something your fans don't know about you that you would like to share? What would be your ideal dream music festival? AIM Electronic Music Festival is returning to Canada for its fourth installment which will take place on July 6, 7 & 8, 2018 held on the gorgeous luscious grounds of Parc Carillon in Saint-André- d’Argenteuil, Quebec. AIMoffers a unique experience for dance music diverse listeners to rejoice and celebrate their love and passion for music. Act now in buying tickets and gather your friends for one epic weekend.